Irish women doing karate at elite level have their eyes on Tokyo2020 but with so few places and so many athletes, they know it's a tough road ahead. National team coach Paul Brennan said it's not unrealistic for his team to aim for qualifying places, and he's certainly determined to bring home a few medals from events along the way. We spoke recently about the way the Olympics are structured. There are three kumite divisions for women - 55kg, under-61kg and over 61-kg as well as Kata. So that's three weight divisions for women instead of five - good news if you like eating but bad news if you end up going down to aim for a place. There is a total of 40 places for women - including four automatic places for Japan. Each country (or National Olympic Committee as the IOC puts it) may qualify a maximum of four female athletes with a maximum of one woman per event. Qualifying can be done by getting top ranking over a number of tournaments, or individual events closer to the Olympics time. Full details on WKF here. Coach Brennan said: "I've got women training ten to twelve years, they are coming out at at a high level and still you couldn't say. To get to the Olympics is exceptional. We have athletes in the top tier, it's not unrealistic." We talked about Caradh O' Donovan who switched recently from Karate, and he was full of praise for her dedication and hopes for Tokyo. He also said: " There's Mairi Kerin, she's based in the UK and usually competes at under-55kg. "She's the highest ranked woman we have at the moment in Adults. She's in the Top 70 in the world, and that gives her access to the K-1 events. " These K-1 events are for the top Karatekas, and Brennan explains that ranking points earned at these events count more than in other events. Referring to O' Donovan's points-race, he said: "She is playing the points, trying to catch up. It's realistic for her, the Olympics - she is the most driven person I've ever seen from a competitive points of view. She has the ambition and the desire, some people would have the ambition but not the self-belief." 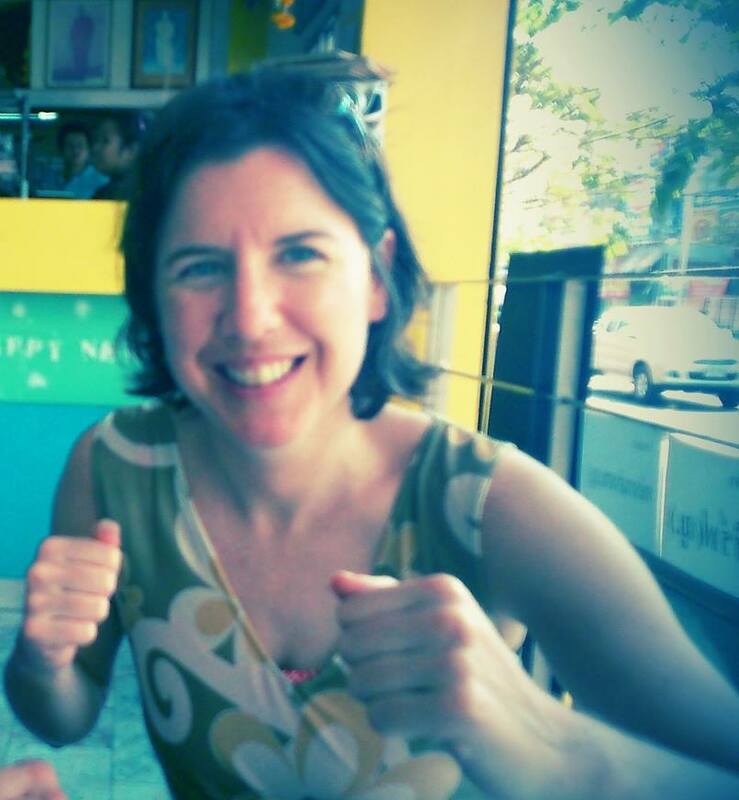 But the Irish scene is still growing in comparison to how developed Karate is in some countries, Brennan said. 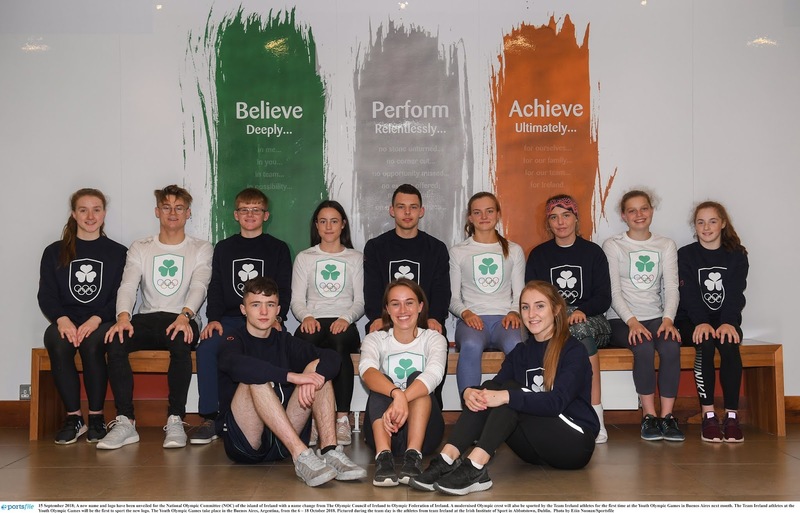 The British Karate Federation recently announced funding for their high performance training from UK sport but in contrast Irish karate is still an entry-level sport meaning no funding yet. That's why by the way you will see appeals for funding and support popping up on my Tweets from women on the Irish team, every event costs money but they have to travel to get those points. It's a long way to Toyko indeed. What books on women in sport do you read?